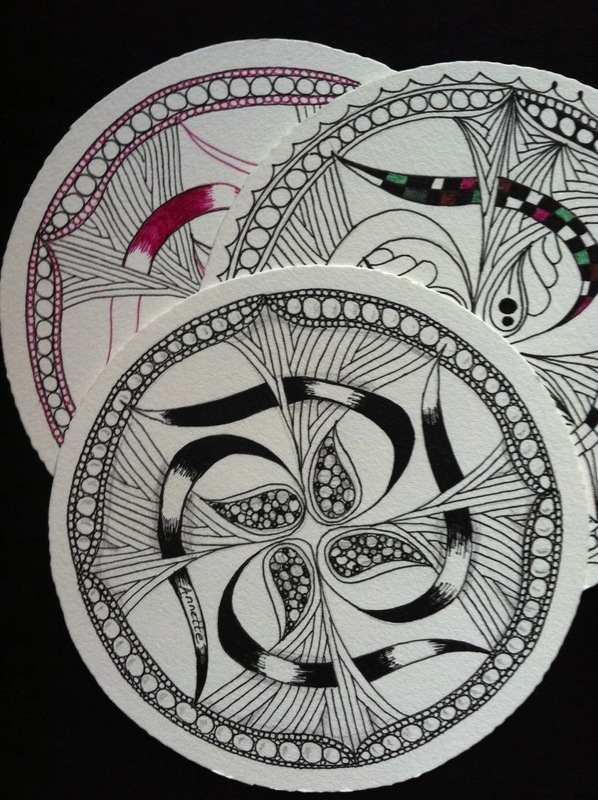 There are over 100 patterns in Zentangle. You'll learn at least 5 more in this workshops plus leave with beautiful artwork to display, frame or put in your journal. Each pattern is made up of easy, yet deliberate, strokes of the pen, using combinations of dots, lines and arcs. The pattern is usually non-representational in and of itself, but when the strokes are combined together they make an exquisite impact.